Today, schools all over the nation are often facing varieties of growing and ongoing threats, which include drugs, violence, natural disasters, criminal activities and terrorism. Because of this, it has become a prime responsibility of any school authority to make the institution, students and its faculty members fully prepared to deal with any unpleasant event, along with imparting quality education to students. For this, experts have revealed the following major school safety tips in Delhi and in any other metro cities of India. First and the most important thing highlighted in school safety tips in Delhi are conducting detailed survey of the entire school complex to make sure about identifying the safety and security improvements. This should include everything, whether security camera system to security fences, emergency power and lighting. In addition, schools should install innovative software capable to provide immediate access to any of the school staffs or details about any particular student. Communication is of huge significance to deal with any type of crisis. For this, you should make sure equipping a proper team with Smart phones, two-way radios and safety software system. Thus, the combination gives 24x7-access to the student data, including medical information about any student or staff and emergency contacts. 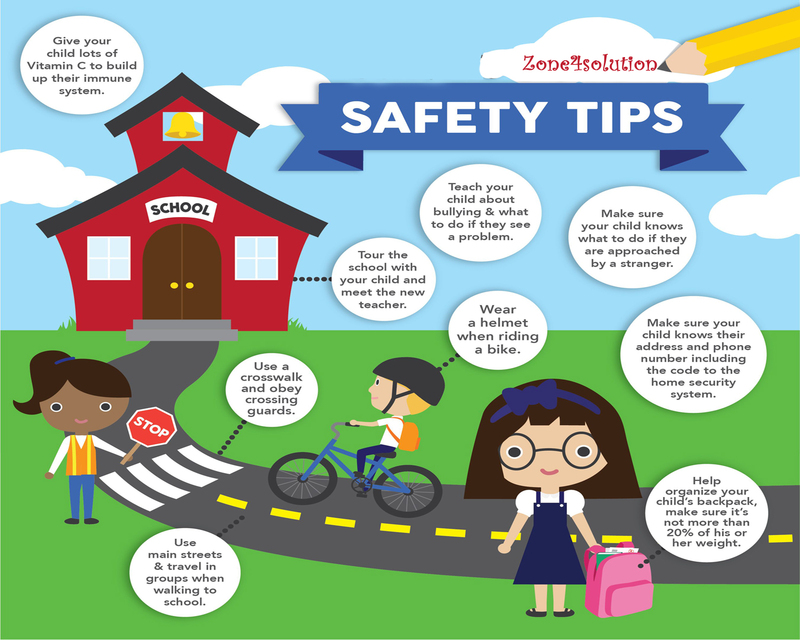 One of the effective school safety tips in Delhi is to setup a competent team to give quick response in any emergency. However, you should make sure that each member of the team stays fully aware of his/her role to handle an emergency. You should make sure writing proper policies and plans to define the acceptable behaviors in the school. For this, your faculty members and other staffs should undergo training to defuse any of the potentially violent circumstances or situations. Along with this, you should discuss with staffs to outline key procedures to deal with any crisis management.